Shell recently set up the Computational Centre of Excellence in Bengaluru, India to foster cutting-edge Computational R&D. 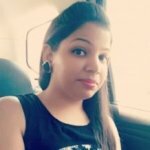 The Shell India Computational Talent Prize (SICTP) has been established to recognize outstanding computational research by students in Indian academia. The annual award will be given to a recent paper published by the student, with impactful and innovative computational contribution. The award aims to encourage computational efforts in every field of science. 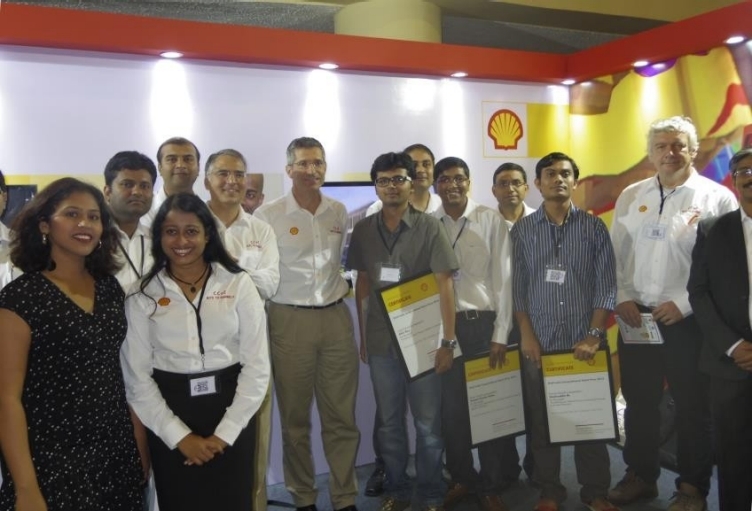 Shell India Computational Talent Prize will be presented yearly at a ceremony held during the HiPC conference. Each year the intention is to have up to three high quality papers recognized through an award upto Rs. 100,000. Winners will also receive travel expenses to attend the HiPC. The 2014 competition was open for paper submission from Oct 1, 2014 to Nov 1, 2014. They received about 100 high quality papers, and their jury then ranked these papers based on criteria of Novelty, Presentation and Expected Impact. The SICTP Gold, Silver and Bronze awards were given out during a prize distribution ceremony in the HiPC (www.hipc.org) conference held during Dec.18-21 at Goa.